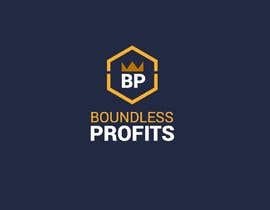 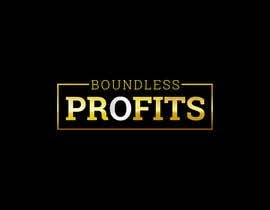 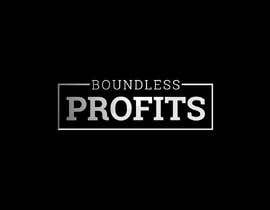 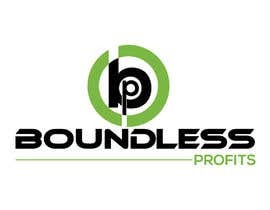 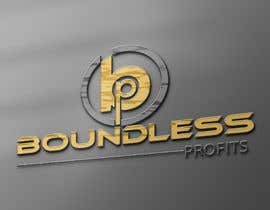 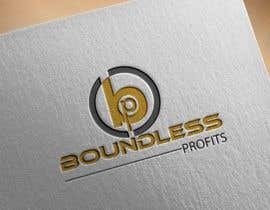 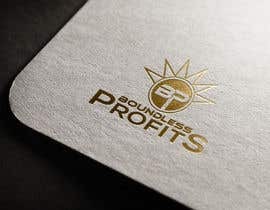 I would like a logo design for our business "Boundless Profits". 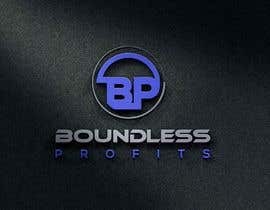 The business is focused on delivering internet marketing services. 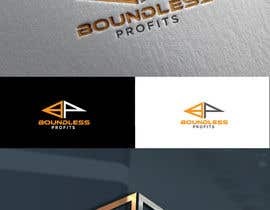 I would like to have a professional, classy and luxury ("rich") look and feel for the design. 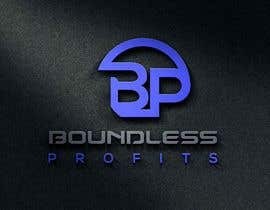 Whenever possible, I always like to build longterm win-win relationships for future projects. 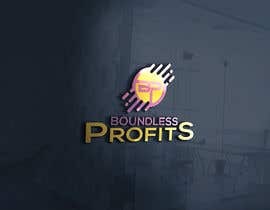 Please sir check my new entry #114 , #115 , #116 . 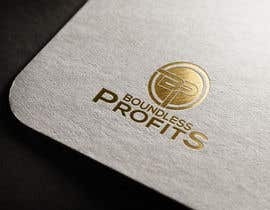 Thanks sir, Please sir check my new entry #96 , #97 . 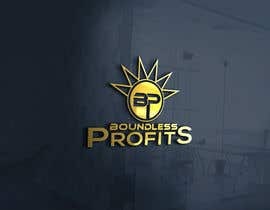 Please sir, check my new entry #92 , #93 . 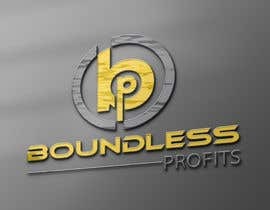 Thanks sir. 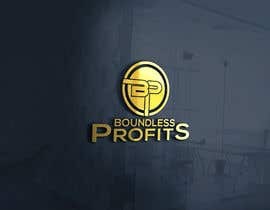 please sir check my new entry #90 , #91 . 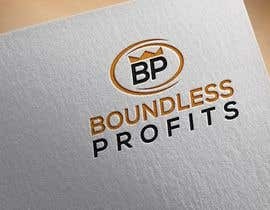 Please sir check my new entry #54 , #59 .